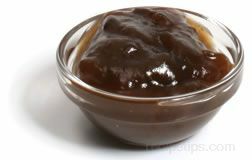 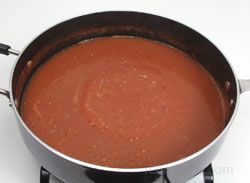 A type of condiment that is somewhat similar to the Chile Sauces produced in countries such as Mexico and the U.S. Often referred to as either a Sauce or a Paste, Asian Chile Sauces can contain any one of many different chile peppers used to produce the sauces, which provide numerous variances in flavor and heat intensity. 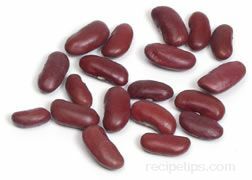 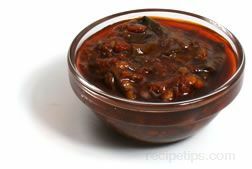 Some ingredients commonly used to produce an Asian Chile Sauce or Chile Paste may include soybean or palm oil, herbs such as basil, garlic, sugar, and other seasonings to produce a somewhat sweet and spicy flavored red, green, yellow, or brown colored Chili Sauce. 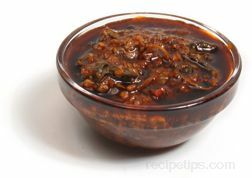 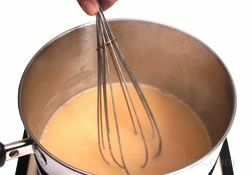 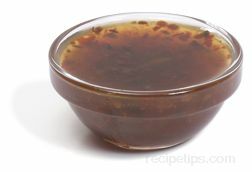 Many U.S. and Mexican Chile Sauces use tomatoes and chiles as a base while the Asian Chili Sauces and Pastes most often do not use tomatoes, so there is less of a lighter water-like texture and more of an oily consistency to the Asian Sauces. 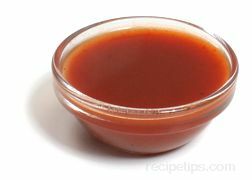 All types of Chile Sauces are commonly served as toppings for red meat, poultry, fish, and egg dishes, while Asian Sauces and Paste are commonly used during the preparation and cooking of the foods as well as a topping or dipping Sauce.